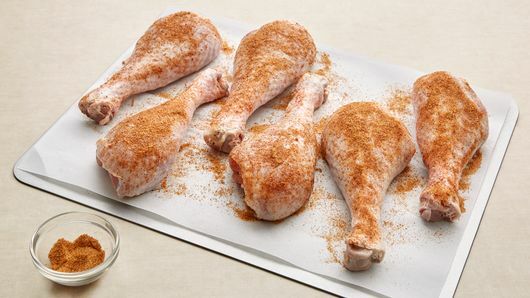 The key to crispy turkey legs is to keep the oil at 375°F. 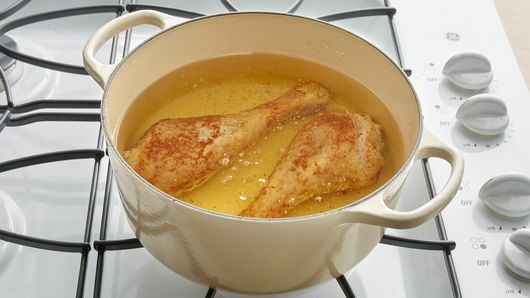 Remember the oil temperature drops a bit each time you add turkey to the hot oil. 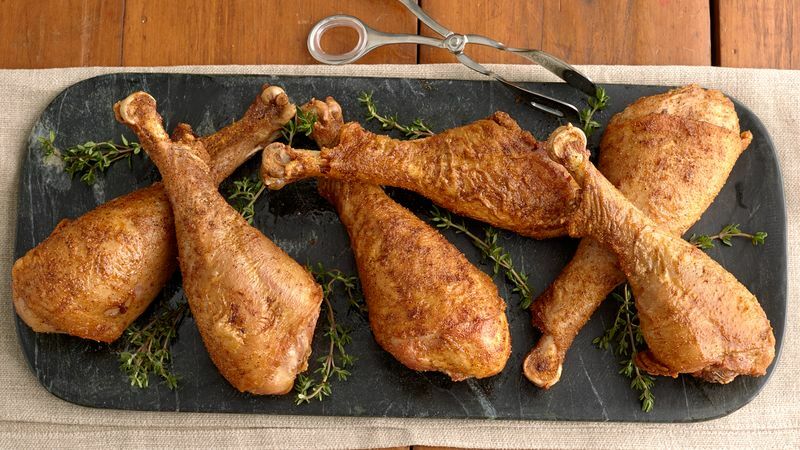 Pair these delicious turkey legs with corn on the cob and your favorite potato salad. Serve with your favorite salad dressing as a dip or sauce.